Evacuation Day on Evacuation Day. Good planning, or coincidence? Coincidence, really! 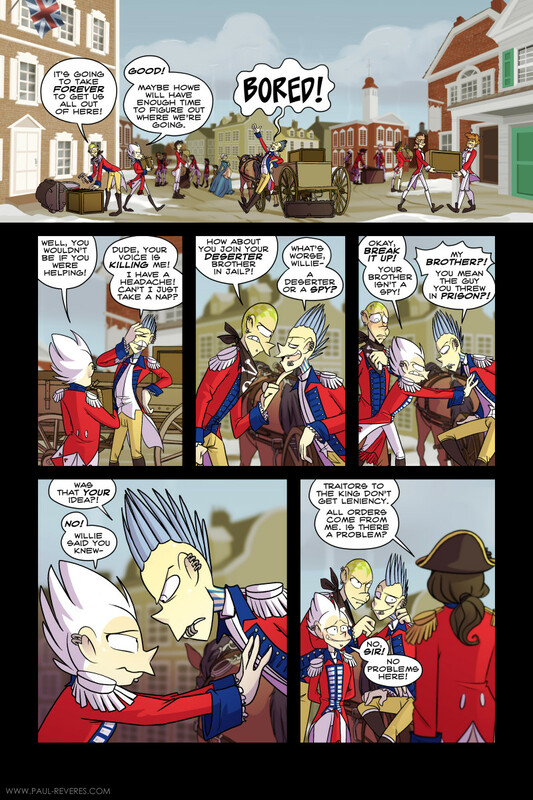 I think the same thing happened when we did the battle of Bunker Hill in this comic as well. Weird how it works out like that! Can’t believe it’s been 10 years!